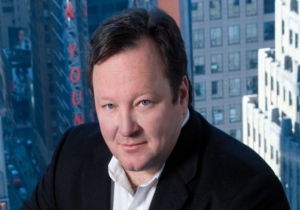 New Viacom CEO Bob Bakish has fleshed out his turnaround plan for the media giant and pledged to bring its TV brands to film and vice versa. Announcing a slate a new Nickelodeon movie for the Paramount studio, Bob Bakish said the core Viacom channels will each contribute cobranded features to the slate of Viacom movie studio Paramount. In terms of bringing film to TV the company is launching a new Paramount net in the US, replacing the Spike channel, and has included it in its portfolio of six core brands. “We will bring a set of our TV brands to film and our film brand to TV in a major way,” Bakish told analysts in the wake of Viacom’s latest results and the unveiling of his five-point turnaround plan. The TV-film cooperation will apply across the core nets that Bakish said would be the focus of Viacom’s investment and attention: BET, Comedy Central, MTV, Nickelodeon, Nick Jr. and Paramount. This big six was talked about as an ‘entertainment pack’, which Viacom hopes will ensure distribution for all of its key channels as operators increasingly talk about trimming their channel line-ups and skinny bundles. In terms of programming strategy across the ‘big six’, there will increased focus on originals and new formats, with the international business, previously run by Bakish, playing a part. 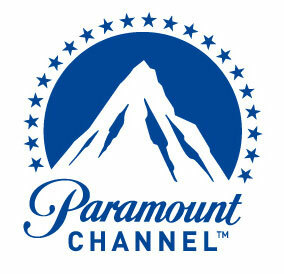 Viacom has launched the Paramount Channel in a handful of international markets. Internationally, it is a movie channel. The US Paramount Network will launch in 2018 as a broader general entertainment offering with movies and drama series, which will make up a significant chunk of the schedule. “It will benefit from a concentration of some of the scripted stuff we’ve been doing on across the house,” Bakish said. 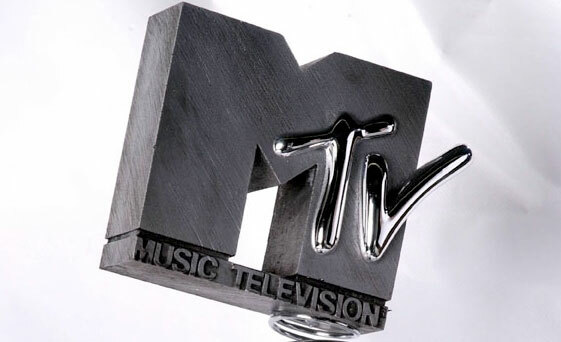 Scripted will, meanwhile, become less of a focus for the MTV US channel under the leadership of new boss Chris McCarthy, with the pendulum swinging back to reality and music programming. Viacom also talked up the opportunity for streaming services, operated both on conjunction with pay TV operators and as standalones. Analysts quizzed Bakish and CFO Wade Davis on when the financial benefits of the turnaround plan will be felt. Davis said there will be strong growth in the second half of the year. Bakish said a “a steady march towards a revitalised Viacom” had already begun.